New Poptropica books out tomorrow — including the Island Creator Kit! It’s been a long wait, but tomorrow marks the release of four new Poptropica books! The Island Creator Kit will take you step-by-step through the process of making a new Island. It’s a great activity book on its own — but don’t forget about the “Create Your Dream Island” contest! 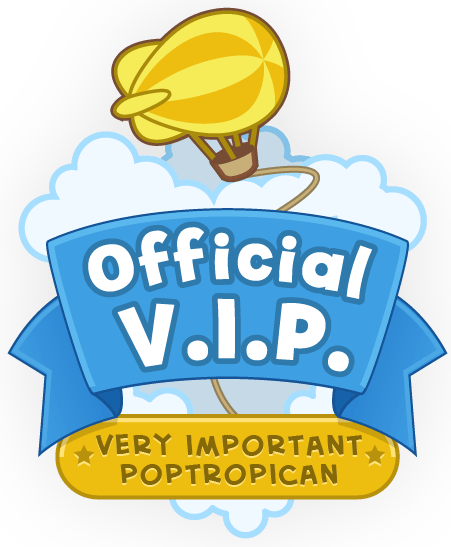 We’re opening up submissions and will choose one player’s spectacular Island to create on Poptropica for everyone to play. You don’t need to buy the book in order to enter the contest (you can read the rules and get a free entry form from our friends at Penguin), but following the steps outlined in the Island Creator Kit will certainly give you a leg up on the competition! 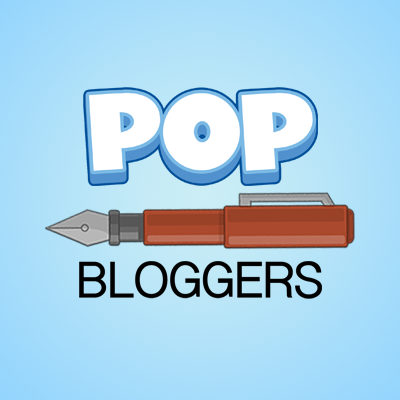 We’re also releasing Poptropica Friends: Quizzes and Activities for You, Your Friends, & Your Life. This is an activity book that asks a lot of questions about you and the people around you. You may even need their help to fill it all out! And who knows, when you’re done, you might have learned a little more about yourself and your friends. Rounding out the new releases are illustrated novels based on two of our best Islands, Lunar Colony and Cryptids Island. They’ll bring these adventures to life in a whole new way. We’re really proud of all of these books. We hope you enjoy them! August 1st is a big day! Luckily I’ve been saving up for this occasion. Which book(s) will you get?